One of the most serious problems with aging pavement is cracking. As pavement ages, it shrinks, hardens, and becomes more brittle. Cracks form as a result of thermal expansion, aging, base degradation, and reflection of cracks from underlying layers. Hot-applied, rubberized asphalt crack sealants are designed to seal these cracks and minimize the penetration of water into the base below the pavement. 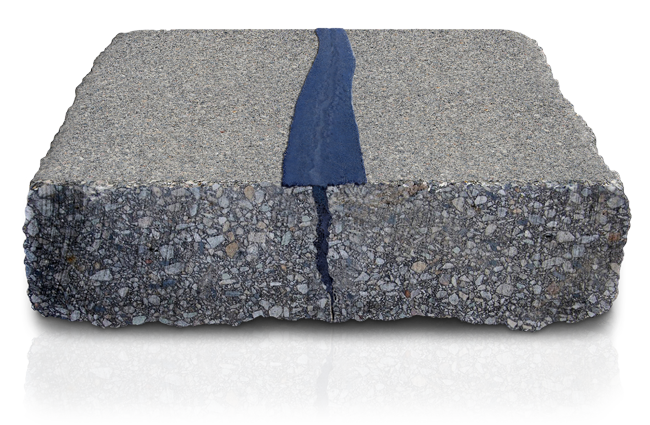 Gap brand products are designed for use in wide cracks, small patch jobs, or depressions around drains and curbs where hot mix is impractical and crack sealants are ineffective. The combination of high-performance, hot-pour sealants and engineered aggregates forms a flexible, permanent repair. 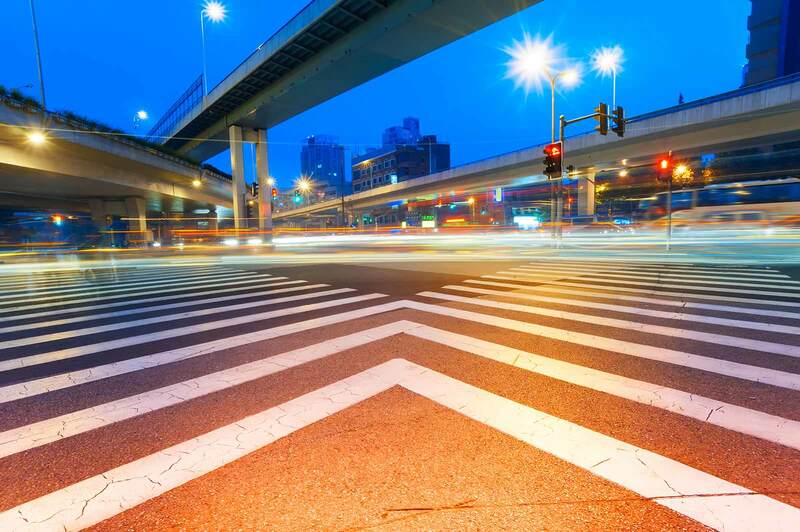 Concrete pavements are typically designed with joints to allow for movement. 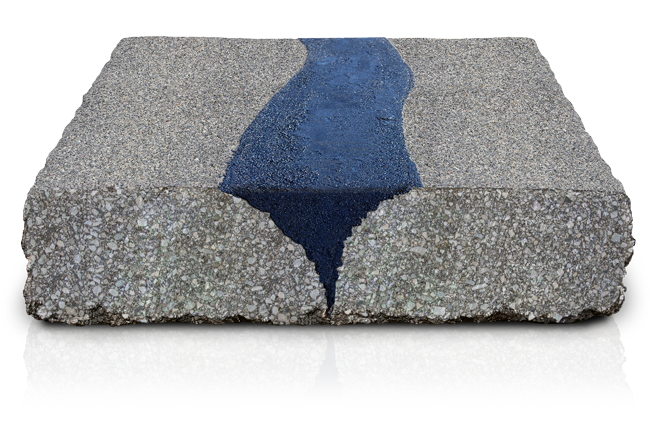 Any time pavements have a place for water to penetrate, the underlying base is at risk of being damaged. 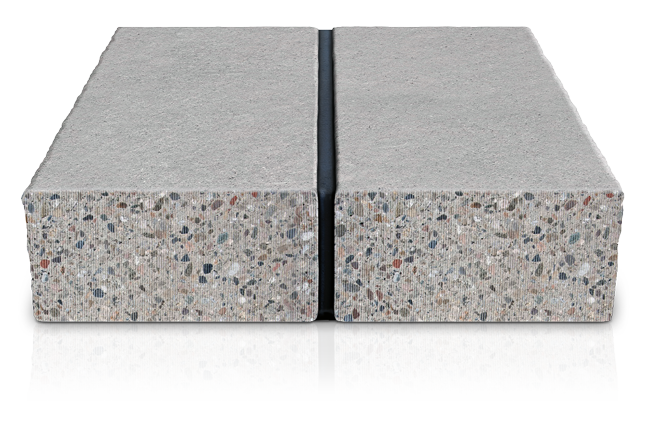 Hot-applied, rubberized concrete joint sealants are designed to seal expansion joints and remain firmly bonded for years of active expansion and contraction cycles. In an industry where minimum specifications and price-only purchasing can pit manufacturers in a race to the bottom, Maxwell Products has chosen a different road. We deliver solutions that go beyond industry standard specifications, and when others view these specs as a finish line, we see them only as a starting point toward durability, superior performance and ease of use. We believe that to deliver the best value to our customers, we have to strike the perfect balance between product performance and cost. Quality-First means we will never compromise on quality just to beat a competitor's price. We will never sell a product that doesn’t meet and perform to our high standards, because earning your business and your trust is far more important to Maxwell Products than simply making a sale.